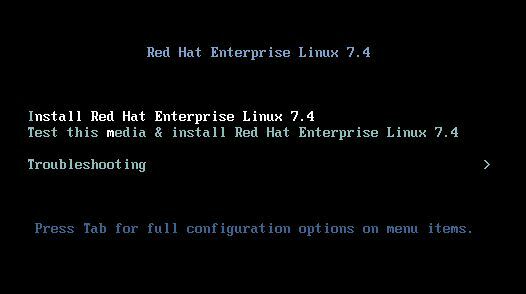 This is the article which will guide you step-by-step installation of Red Hat Enterprise Linux 7.4. 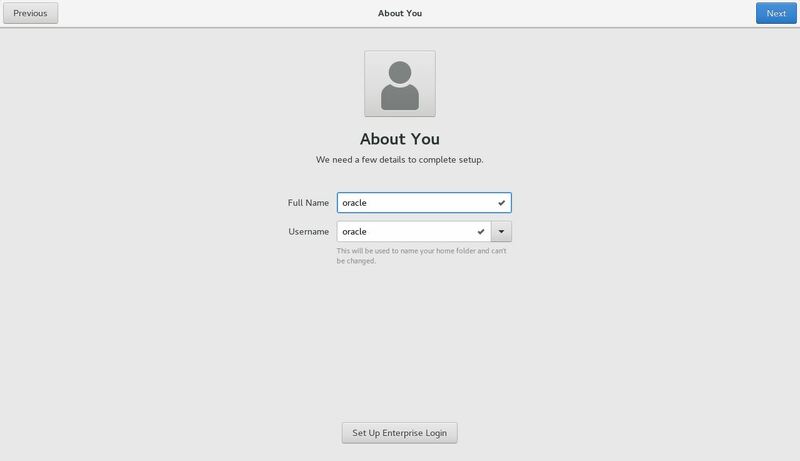 After Os installation we are going to install oracle binaries. Step1:- Select the media either from DVD or ISO. 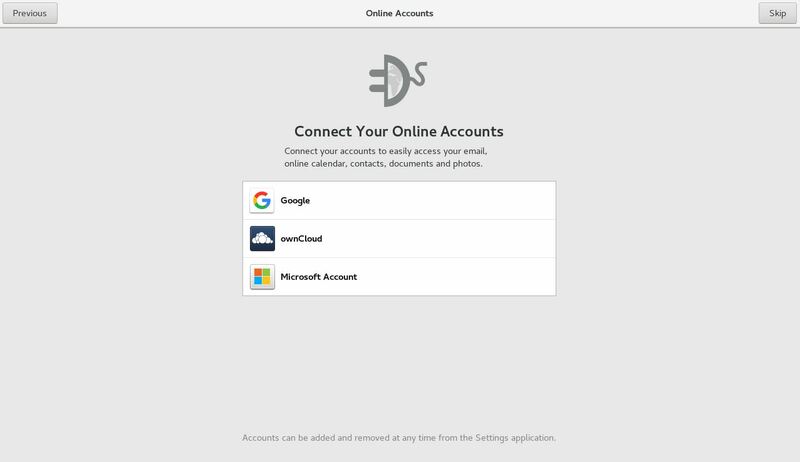 Here, I use ISO for OS Installation. 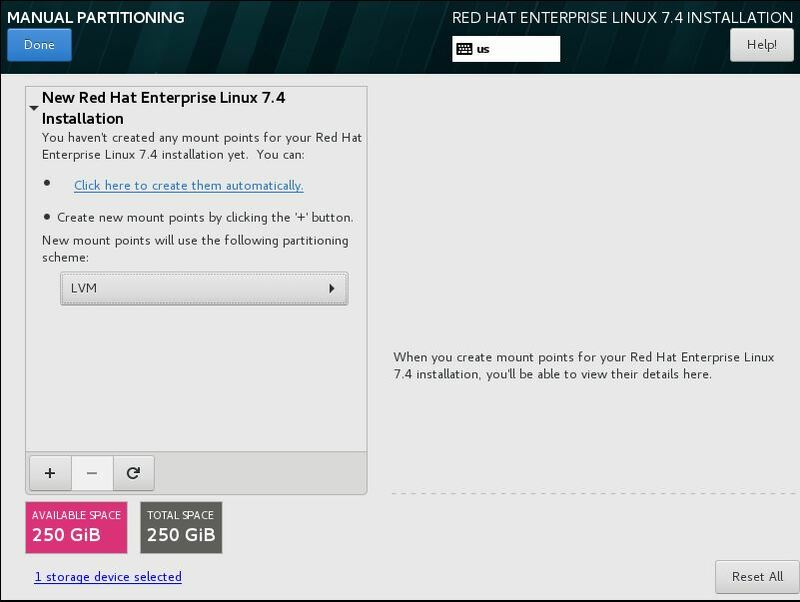 Step2:-Here, select “Install Redhat Enterprise Linux 7.4” then press enter. 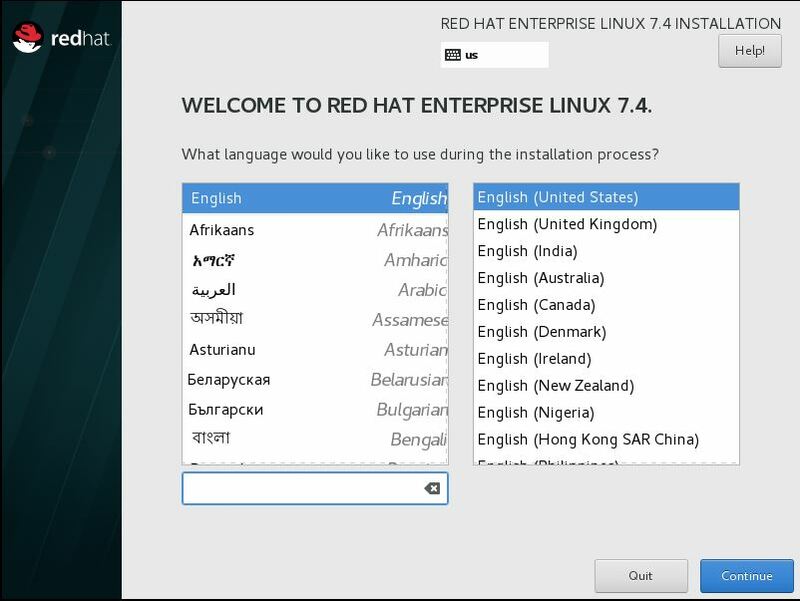 Step3:- Select the appropriate language for the OS Installation. 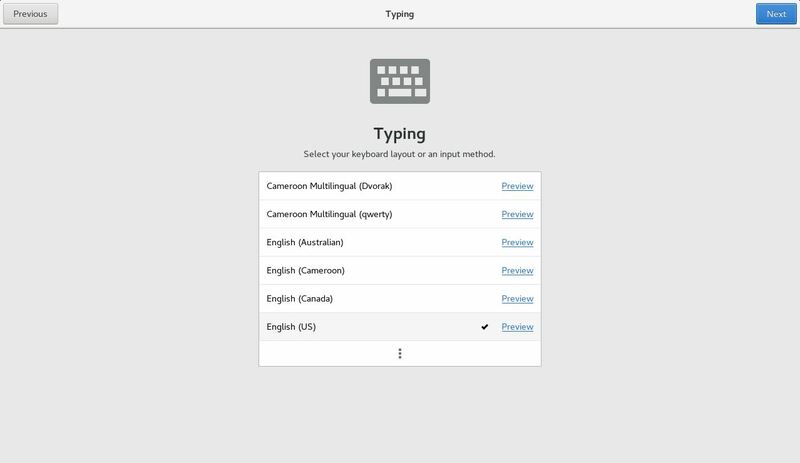 Here I am going with the default one English. 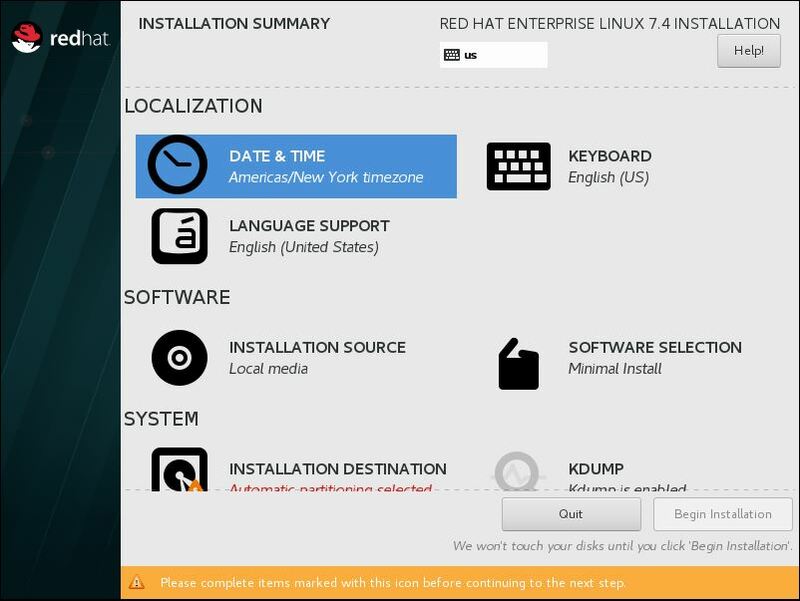 Step 4:- In the Installation Summary, select your timezone in LOCALIZATION category and select software selection from SOFTWARE category. 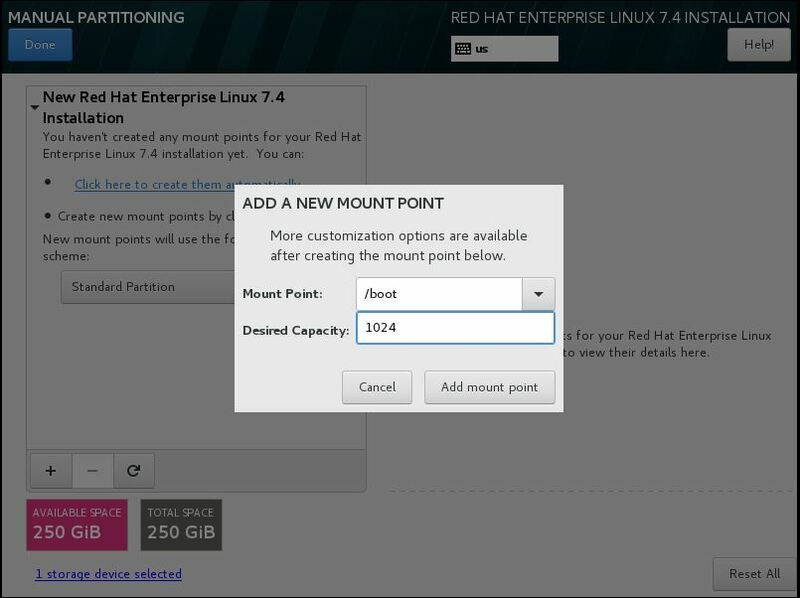 Step6:-After RPM packages selection, Under SYSTEM category select “Installation Destination” for Mount Point Partitioning. 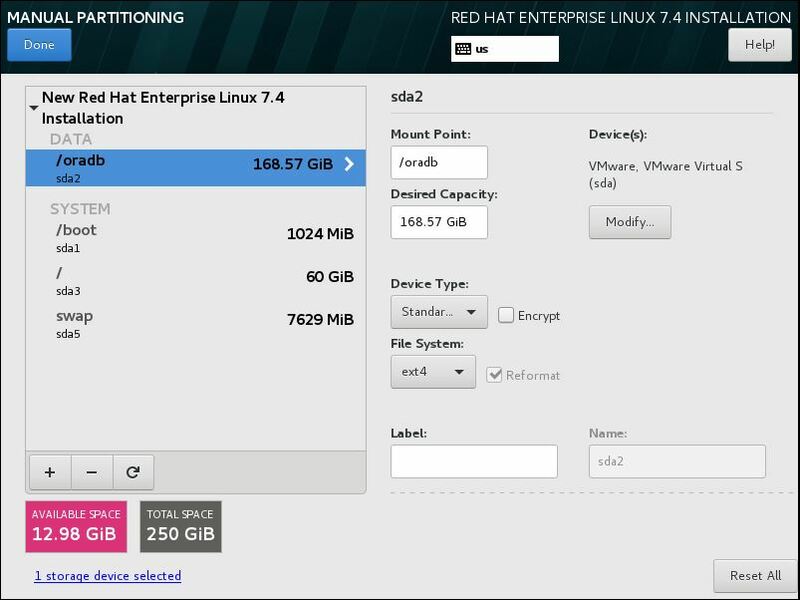 Step 7:-Now, select the Hard drive we need to partition and select “I will configure partitioning”. 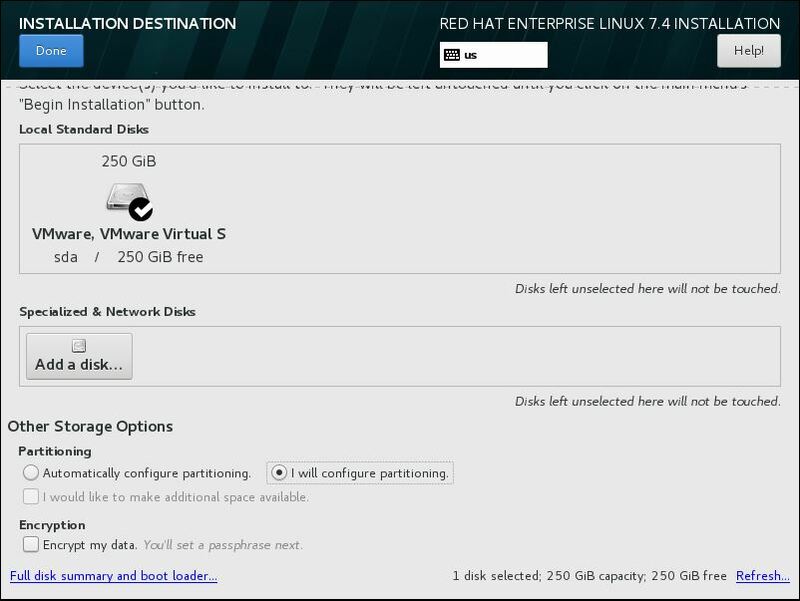 Step 8:-When press DONE, the below partitioning page will appear. 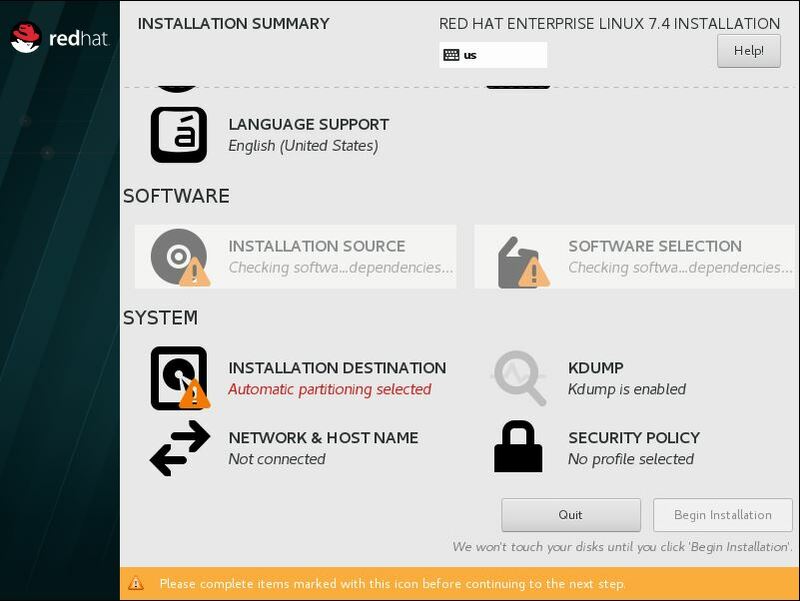 Then start the manual partitioning. 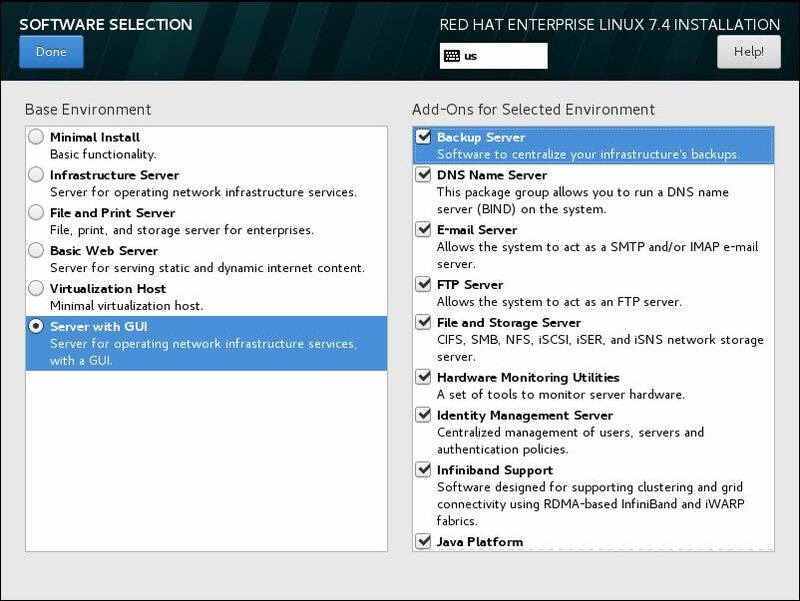 Step 9:-If you want OS to create the partitions automatically, select “Click here to create them automatically”, else select addition and partition as per your requirement. Below is the mount point I created. Step 10:-Now press DONE and BEGIN INSTALLATION. 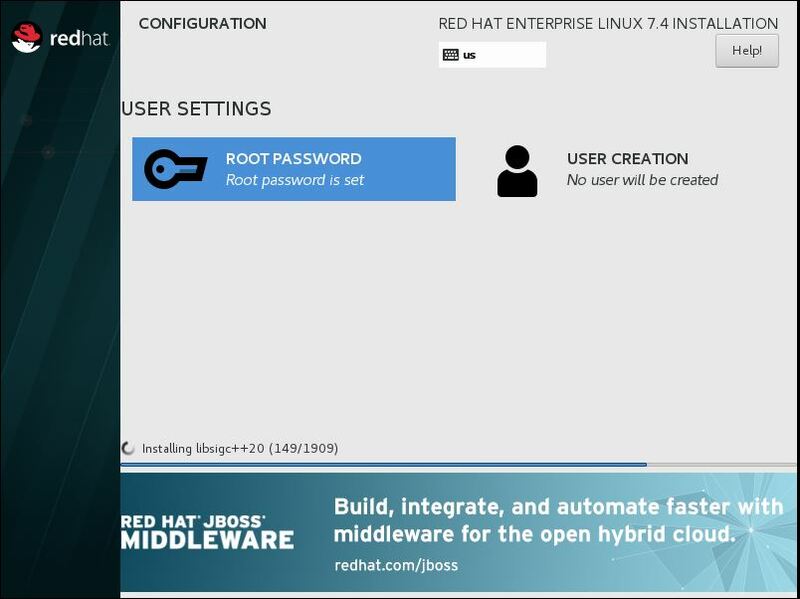 Set the ROOT Password, meanwhile the packages will be installation. 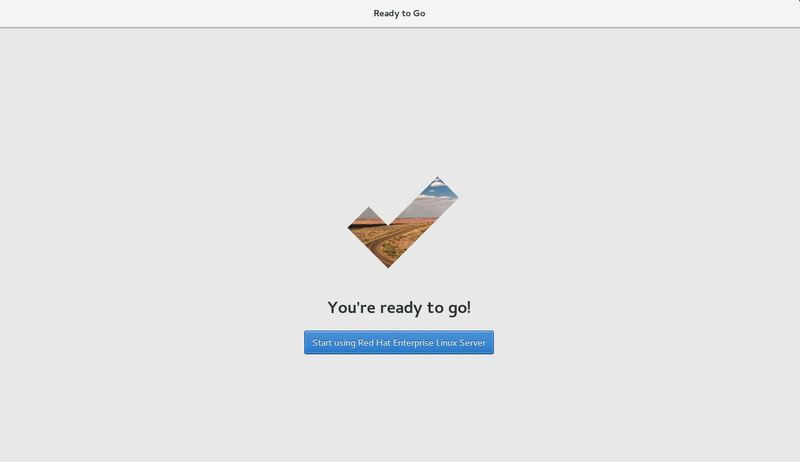 Step 11:-Once the Installation is complete, select REBOOT to restart the server. 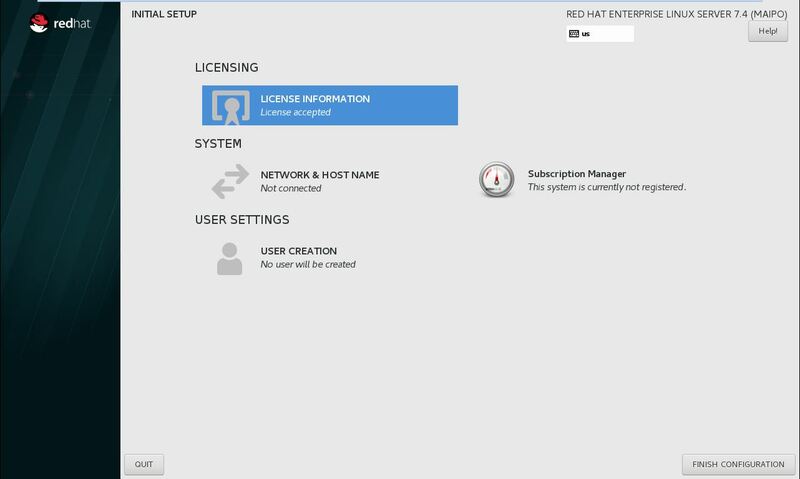 Step 12:-After restarting the server, accept the LICENSE INFORMATION from LICENSING category and FINISH CONFIGURATION. 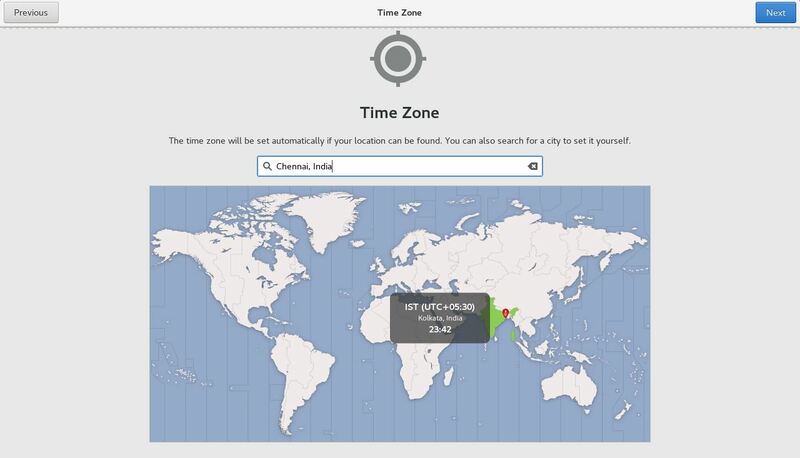 Step 16:- Select the time zone as UTC +05.30 as Chennai,India. 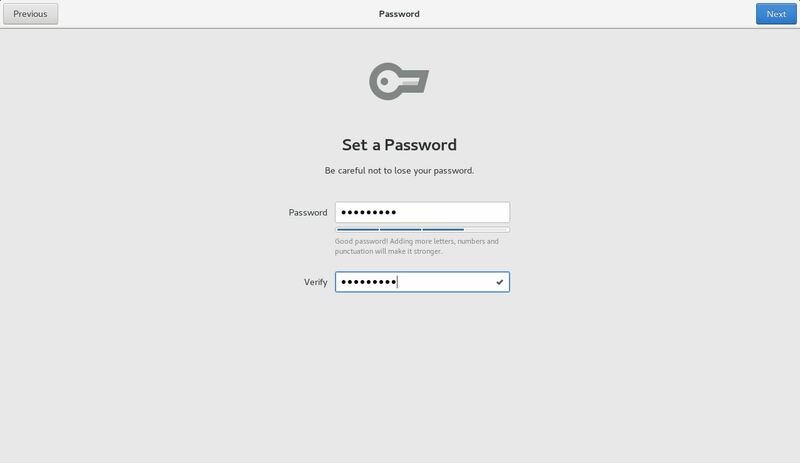 Step 19:-Set Password for the oracle user and confirm it. 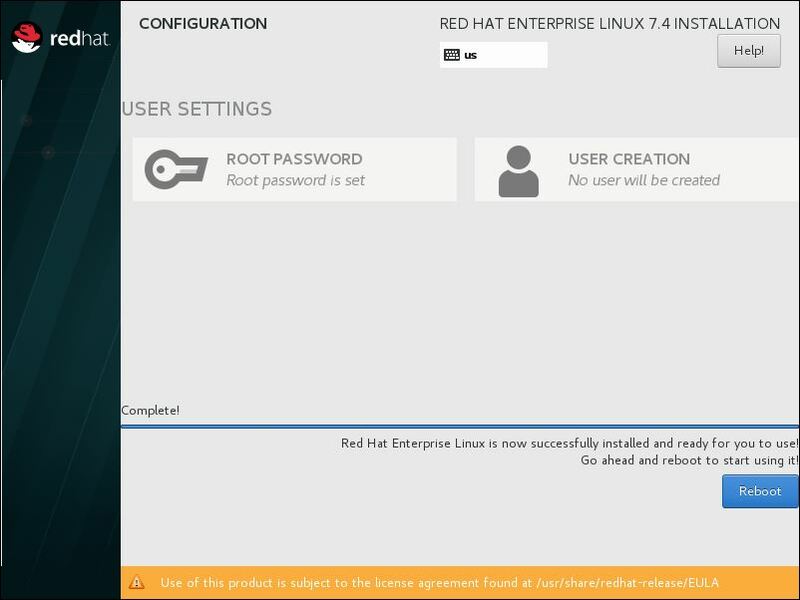 Step 20:-Click Start using Red Hat Enterprise Linux Server.